Japan Post Co. is considering participating in the shared delivery locker service used by Yamato Transport Co., Sagawa Express Co. and other delivery firms, a Yomiuri Shimbun report said quoting unnamed sources. Japan Post currently uses its own delivery lockers called Hako Post, but these are available only in about 400 locations. Joining the shared delivery locker service, called PUDO (pick-up and drop-off), which are located in train stations, supermarkets and convenience stores, Japan Post would expand its delivery network to around 3,500 lockers, which are available in major cities such as Tokyo, Osaka, Nagoya and Fukuoka. 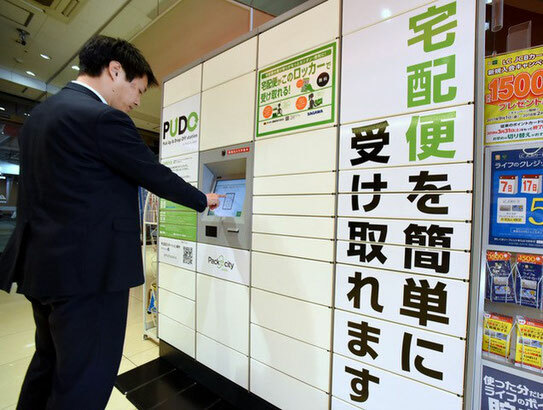 PUDO’s operating company, Parkcity Japan, which was established in 2016 with French mail and shipping solutions provider Neopost holding a 51% stake and Yamato Transport holding the remainder, aims to have more than 5,000 lockers in Japan in 2022. As PUDO deals with more parcels from more delivery companies, revenue increases through usage fees paid by the companies. 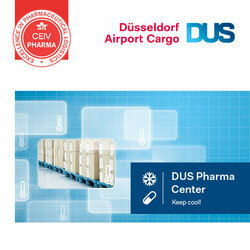 Yamato, Sagawa and Japan Post handle about 90% of deliveries in Japan, meaning PUDO could be used for most deliveries. In another development involving Sagawa Express, its parent company SG Holdings, said it will begin north-south rail shipping services in China this month. Freight fees for the new service are expected to be comparable to or lower than truck transport owing to the larger quantities that can be shipped. 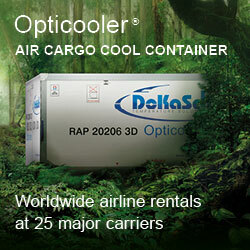 Rail transport will also reduce carbon emissions and make delivery schedules more predictable. Among the items to be delivered are automobile parts, machinery parts and apparel. SG Holdings said it aims to expand its cross-border freight services to countries in Southeast Asia and Europe.